Earth is 4.5 billion years old. 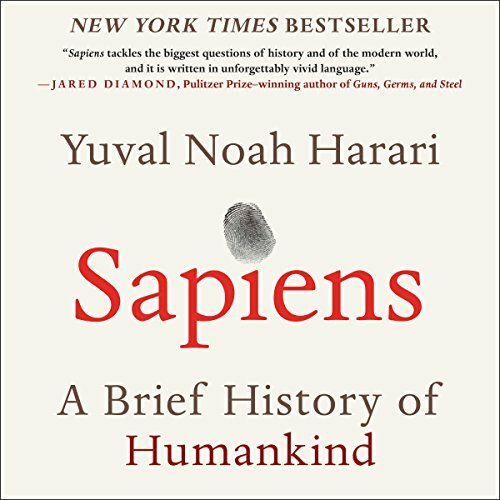 In just a fraction of that time, one species among countless others has conquered it. Us. 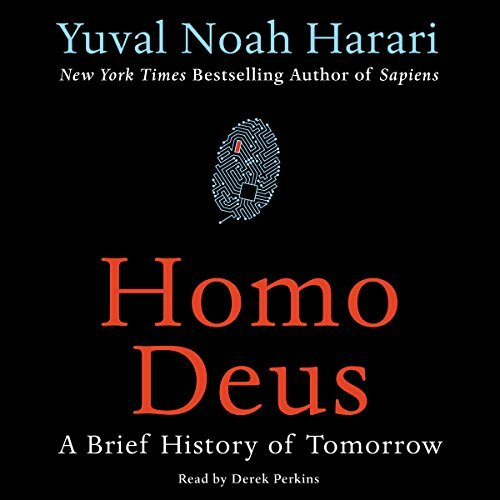 In this bold and provocative audiobook, Yuval Noah Harari explores who we are, how we got here, and where we're going. 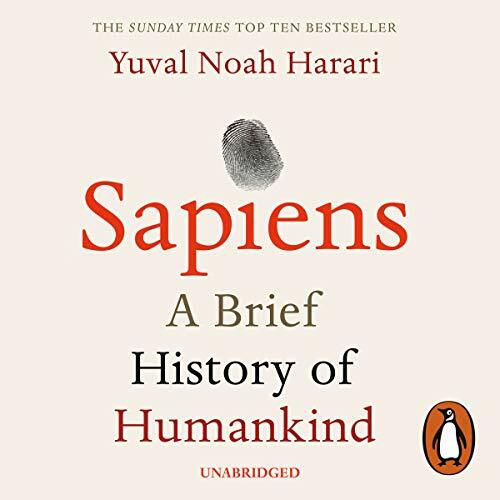 Sapiens is a thrilling account of humankind's extraordinary history from the Stone Age to the Silicon Age and our journey from insignificant apes to rulers of the world. 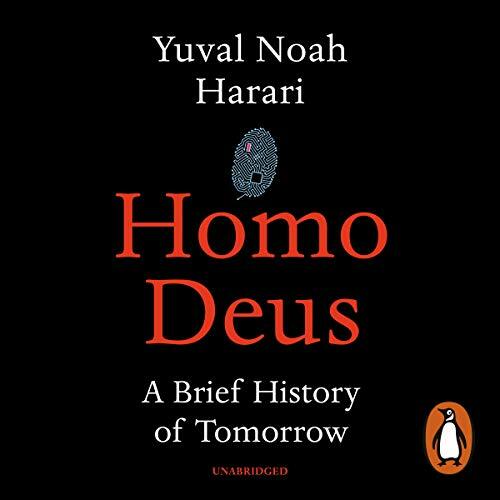 For more, visit www.ynharari.com.